Hello, Brides! How are you? As it is notorious, I am completely in love with weddings! And I have a secret dream: I would love to be a godmother or bridesmaid someday. I've never been ... But who knows, do not realize this dream of mine, ok? I babo seeing models and more models of beautiful dresses, chic ... for godmothers and bridesmaids. So I came to show you my favorites from the AmandaDress store. Are you going to be a godmother or bridesmaid at a wedding and do not know what to wear? Come with me!!! The choice of godmother dresses and bridesmaid dresses is a very difficult task due to the infinity of models, colors and inspirations. 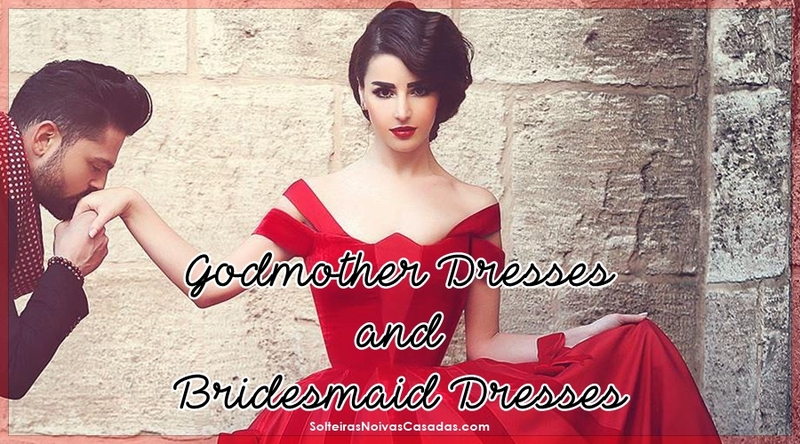 In this post I came to share beautiful suggestions of godmother dresses and bridesmaid dresses for you to decide by color and perhaps even by the model you wanted your bridesmaids and bridesmaids to wear on their wedding day. I selected several models of godmother dresses and bridesmaid dresses in red, black, blue, purple / lilac, orange, pink, yellow, gray, green, gold and two color dresses. I hope you identify with one of them. I myself have loved several! My favorites were the first and the last! 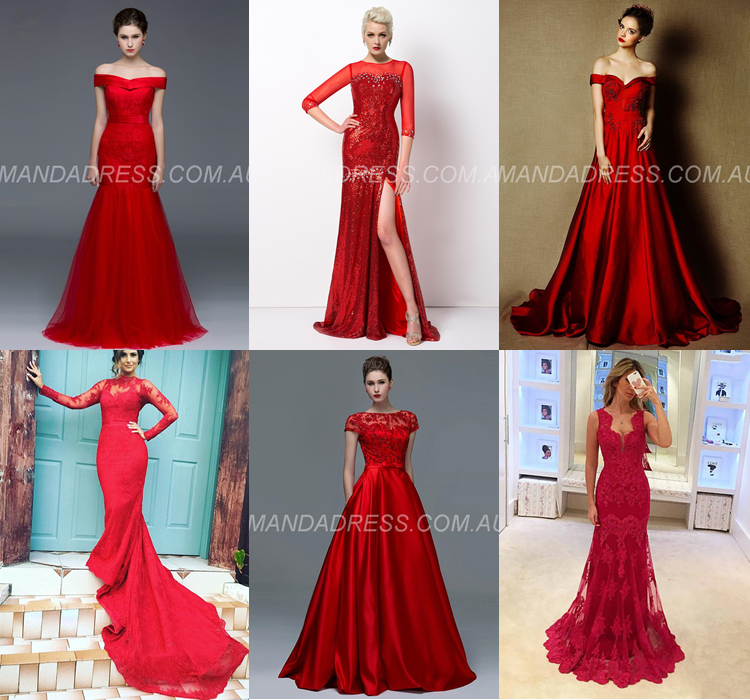 If you want to see more, click on Red Formal Dresses Australia to find more beautiful pieces like these. And the most perfect of all: red dress! My favorite was the fourth black dress. Guys, the second blue dress is bafonic! I found the first super delicate and beautiful. I loved the first dress! Loved the fourth and fifth dresses! The silver dress room is beautiful!!! I was a fan of the fifth and sixth green dresses. My favorite colors: black and pink. I loved the first dress! The third dress is beautiful, do not you think? What did you think of my selection of wedding dresses, folks? Do you like it? Do not miss: http://www.amandadress.com.au/lace-formal-dresses-c119080/ to see more beautiful and elegant inspirations for bridesmaids and other parties.